Only half the Premier League teams were in action over the weekend, but who showed a new-found resolve and whose "ineptitude in both boxes cost them dear"? 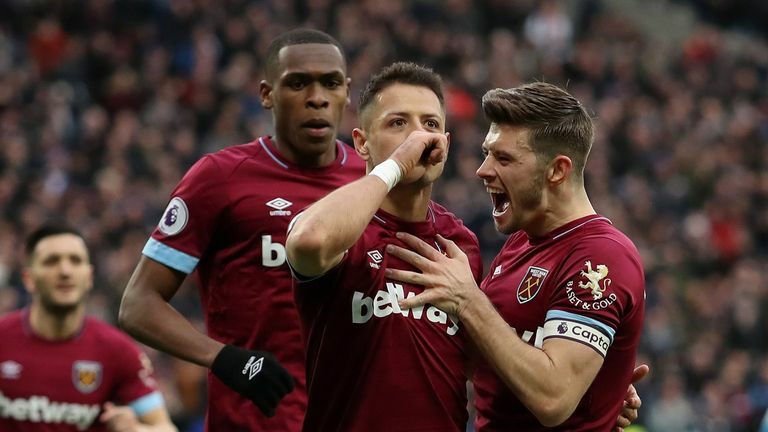 Liverpool and Everton both won on Sunday while there were goals aplenty on Saturday as Bournemouth and Newcastle shared four in a 2-2 draw and West Ham beat Huddersfield 4-3. Everton's wretched record at home looked set to take a turn for the worse after spending the majority of the first half on the back foot against a Chelsea side in full flow. Captain Seamus Coleman admitted after the game that the Toffees were fortunate to reach half-time on level terms, but there was nothing fortunate about the second-half revival the hosts produced. 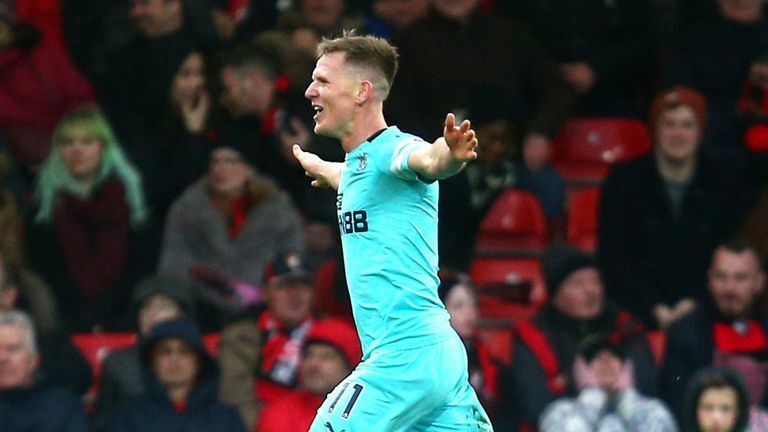 Newcastle stuck with it, even after going 2-1 down in the 81st minute, and Matt Ritchie's goal was simply sublime. Their battling defensive qualities was perfectly encapsulated by Paul Dummett's remarkable acrobatic clearance to deny Callum Wilson's neat header when it was 1-1. Back on top of the Premier League, but Liverpool made hard work of it at Fulham. Jurgen Klopp summed it up well afterwards by saying it was an "average game" but a "sensational result". Liverpool always looked to be in control of the game but they didn't put the Premier League's worst defence to the sword as might have been expected. There was slack passing in the final third and Mohamed Salah's struggles in front of goal continued as his scoreless streak extended to seven matches in all competitions. An uncharacteristic error from Virgil van Dijk (although James Milner took the blame) for Fulham's equaliser somewhat summed up Liverpool's display in the second half, but they managed to respond and secure the win. Eddie Howe alluded to the fact his side have "work to do" after Newcastle grabbed a dramatic draw at the Vitality Stadium and he's got a point. Although Bournemouth did well to go 2-1 up after being a goal down at half-time, Howe referred to defensive frailties in both goals conceded. The first came from a free-kick and the second saw Ritchie left unmarked at the back post. West Ham were heading for an F with 15 minutes to go, trailing Huddersfield 3-1 after an inept display. But they turned it around and showed plenty of mettle to get back into the game and pick up three points late on. 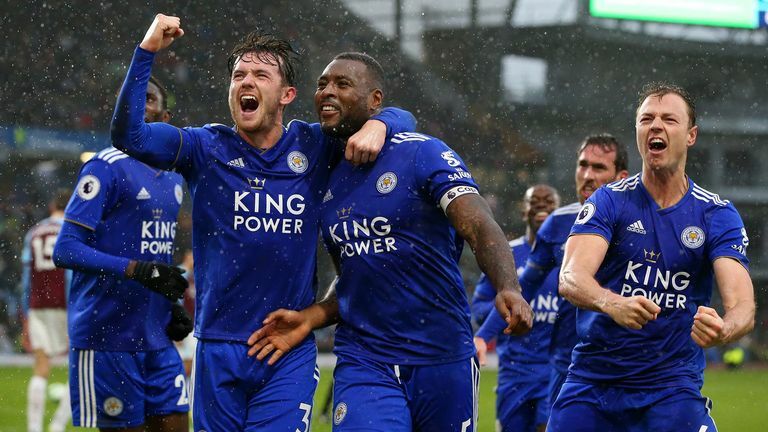 Even if Brendan Rodgers has not been at Leicester long enough to implement his famed passing game, the team do now have a resolve they did not possess under Claude Puel. Upon Harry Maguire being dismissed they managed the game superbly, which should be no surprise really given the top-level manager they have at the controls. 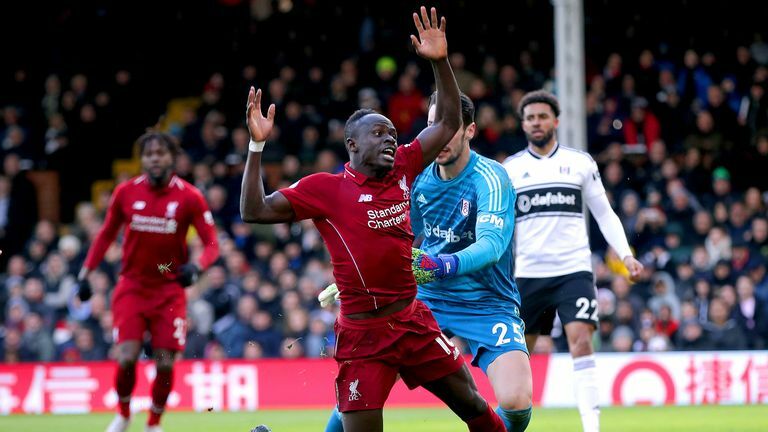 A seventh straight defeat means Fulham's situation is looking bleak, but there were some positive signs against Liverpool. 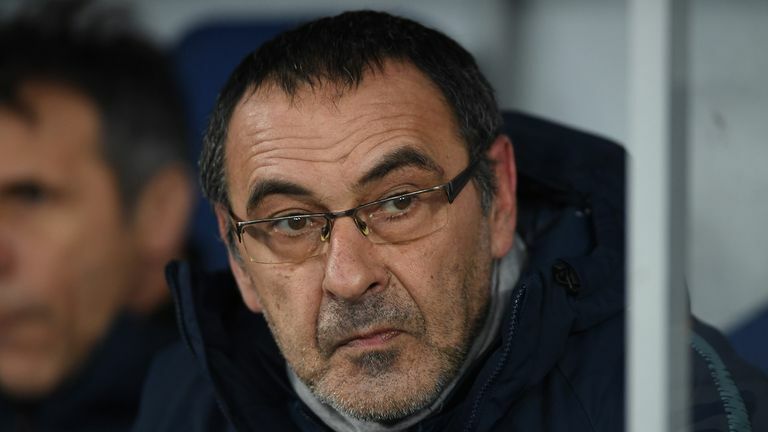 As in their previous home match against Chelsea, Fulham managed to hang in the game with only a one-goal deficit and this time they took their chance to equalise when it was presented to them in the second half. Any other club guilty of throwing away a lead like that may get a lower grade, but Huddersfield were so good for 75 minutes. They forgot their plight, battled hard, played some neat football and deservedly led. Chelsea were insatiable at times in the first half at Goodison Park but their ineptitude in both boxes cost them dear. 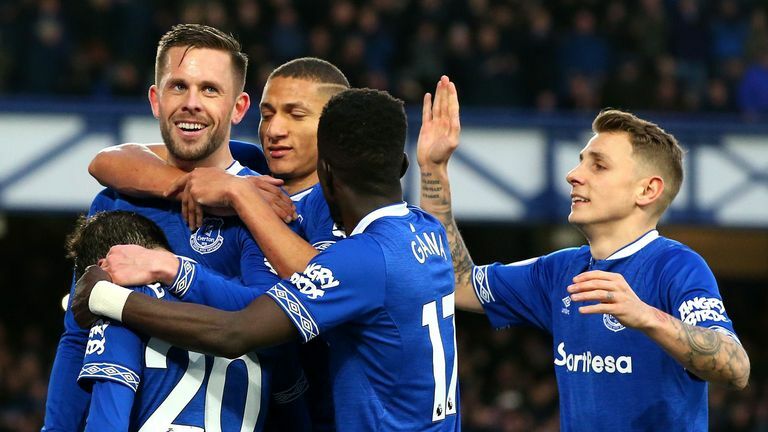 Everton, on a miserable run at home in the league, were there for the taking but a stunning second-half performance snatched a gift-wrapped away victory out of Chelsea's grasp. If the Clarets do indeed lose their top-flight status, they will look back on this game as a key moment in their slip towards the Championship. As Sean Dyche observed, the home side failed to react to Leicester going down to 10 men and looked pedestrian in attack at times.